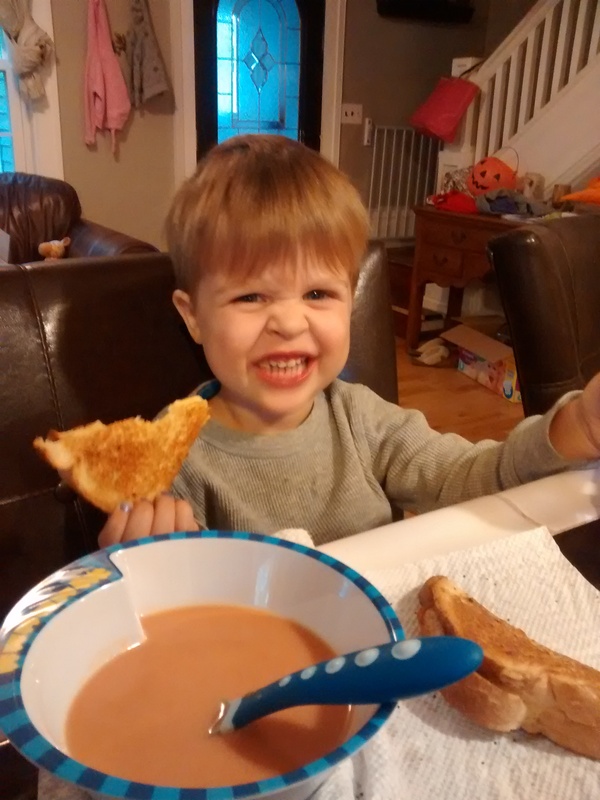 Today was a total grilled cheese and tomato soup kind of day. In the past, the kids haven’t been that into eating either of these. Today was different! 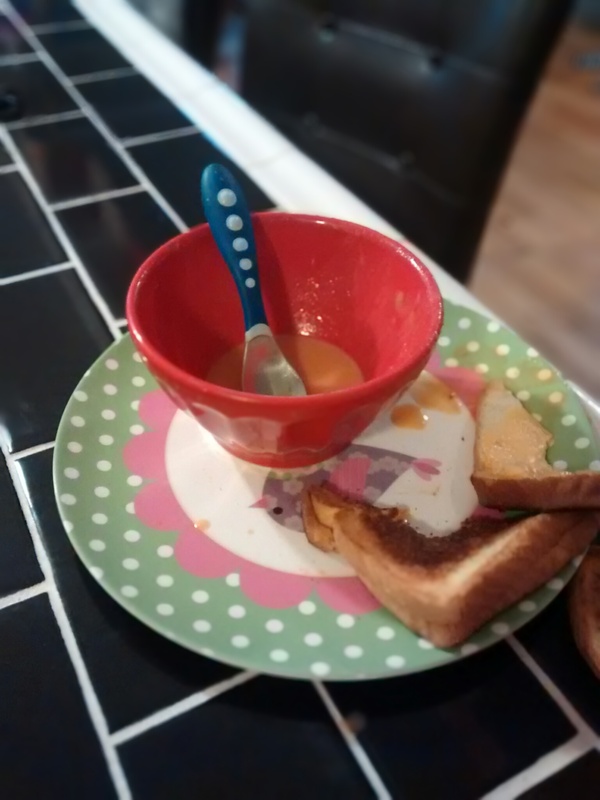 Even our picky eater ate happily!